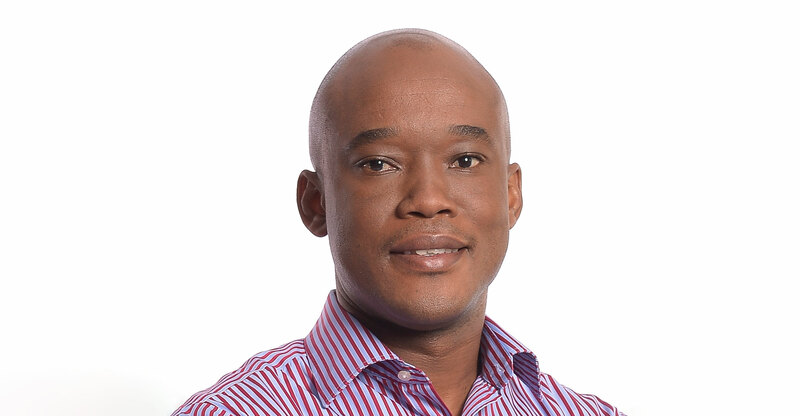 In this episode of the TechCentral podcast, MultiChoice South Africa CEO Calvo Mawela returns to the show to discuss communications regulator Icasa’s inquiry into the pay-television industry and the future of the sector. In the podcast, Mawela describes the Icasa probe as “irrelevant”, arguing that the broadcasting industry has changed dramatically in recent years and that a narrow inquiry into pay TV no longer makes sense. “This would have been a good discussion if it was happening 15 years ago,” he says. The DStv boss gives his views of last week’s Icasa hearings, explains why he believes narrow regulations focused on MultiChoice are not only unnecessary but could damage the company and the broader industry, and says regulations should actually be relaxed rather than new ones being imposed. He rebuffs calls by some industry players for SuperSport to be unbundled and argues that the existing model of sports rights in South Africa works well. Listen to the podcast as Mawela hits out at the SABC over its calls to pay to carry the public broadcaster’s three public service TV channels on DStv and explains why Netflix and other so-called “over-the-top” providers represent a credible threat to its business. He explains why streaming is the future for MultiChoice and why it may eventually even close down its traditional satellite broadcasting business. And he touches on why he believes it doesn’t make sense for MultiChoice — or other pay-TV broadcasters — to offer their channels on an a la carte basis to subscribers.